I think the last watch I owned must have been around when I was 8 or 9 years old. I have never been much of a watch girl, however, recently all I have been doing is lusting over watches and I’ve wanted a classic rose gold watch for some time now. When picking out a Daniel Wellington watch to review the Classic Winchester* caught my eye straight away. I instantly fell in love with the classic thin round face and the eggshell white and rose gold contrasting literally had my heart melting. This is the kind of watch I’ve been looking for. 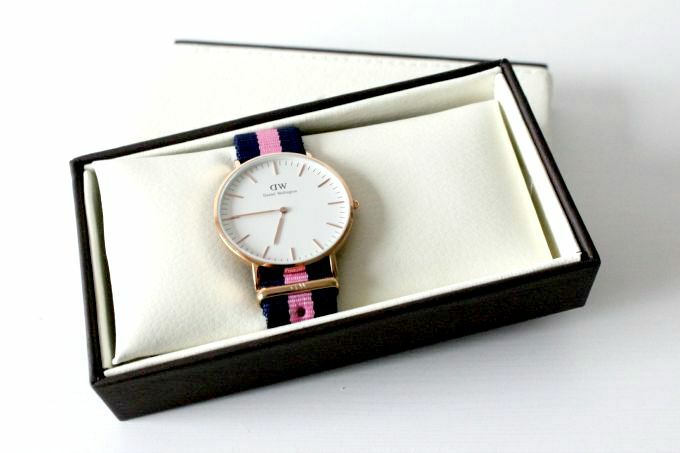 The Nato Strap is a gorgeous Navy and Pink stripe which adds the tiniest bit of a feminine edge to a classic timepiece. With an interchangeable strap you can purchase additional straps separately on the Daniel Wellington website to create a completely different look, making this watch literally perfect for every occasion. It’s an amazing feature to have on an item like this and it’s definitely something that would appeal to most people when investing in a wristwatch like this. I think the whole look of this watch is just gorgeous and I really love that the Daniel Wellington brand pride themselves on such classic and wearable watches. It’s so comfortable to wear and I didn’t think it possible but I am slightly in love with this watch. You can find Daniel Wellington’s collection of Men’s and Woman’s watches online and get 15% off using my code ‘BEKYLOU‘ at the checkout. Perfect for a birthday or Christmas present! 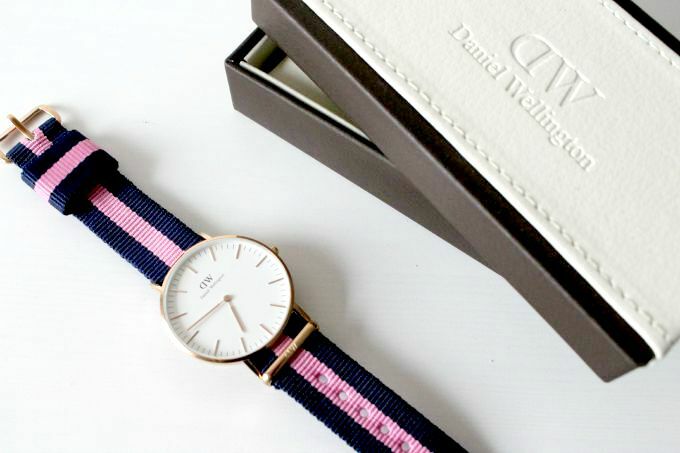 The Daniel Wellington watches are seriously stunning – I love this! Ohh I like that strap, it's quite Jack Wills-esque isn't it? Beautiful watch, the band is so pretty and unique! So in love with these watches and the strap is simply gorgeous. 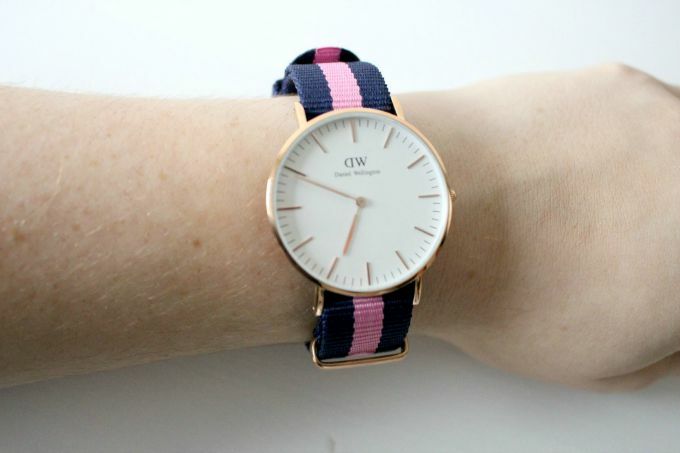 I love Daniel Wellington watches and this has made me want one even more!